Photos in Hyperallergic’s review of a new guide to Paris’ overlooked Brutalist buildings bring to mind the threatened Sirius building in Sydney’s The Rocks. 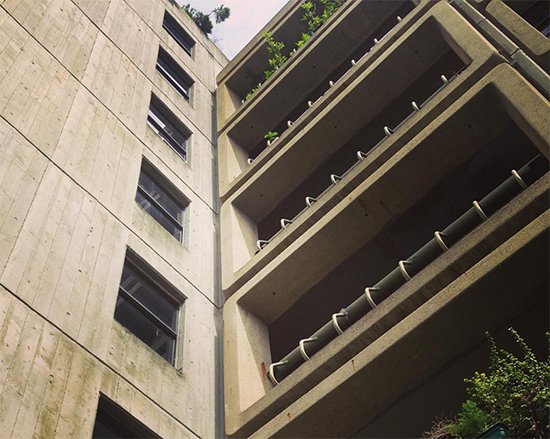 These images of Paris’ Brutalist architecture, all of it outside the city’s centre, prompted Lauren to search Instagram for the Sirius building, recently opened to the public for an art tour. 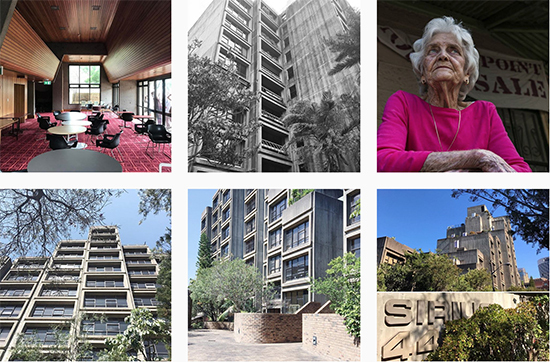 She found #saveoursirius, an astonishing, spontaneous collective effort at documenting a near-extinct piece of the city’s history of public housing. A current if curious resurgent interest in Brutalism, says Keith, is documented in a terrific review, “The Brutal Dreams That Came True” by Martin Filler in the New York Review of Books of a host of new books on the subject.